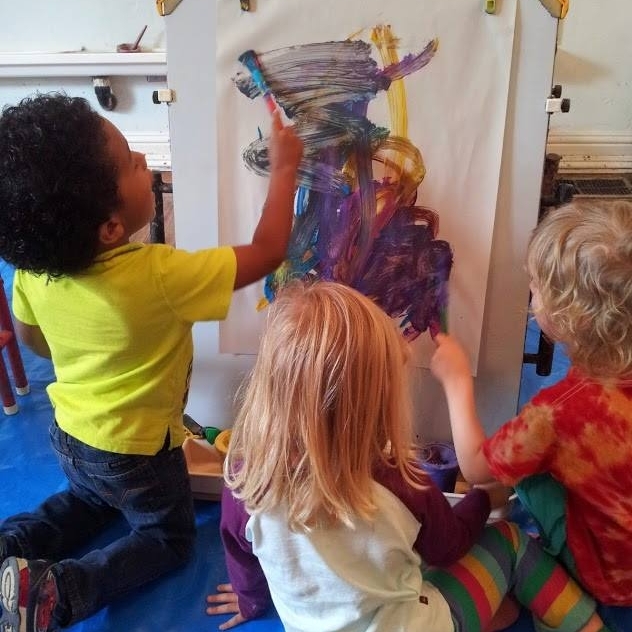 Connection to the ArtBeast community through playgroups and member events. Pay once, Visit for a month! Pay once, Enjoy for a year! COMPARE ALL THIS TO OTHER CHILDREN"S ACTIVITIES-We offer SUCH A BARGIN! And every dime you spend at Art Beast goes back into WTV-programs serving at risk youth and promoting community art experiences for families in Sacramento.